The MW XV-SN is ideally suited for the weighing of crisps, nuts and other snacks. 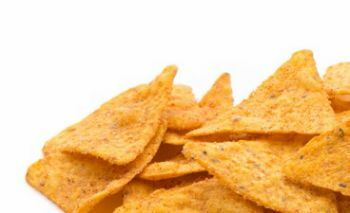 Capable of weighing up to 200 packs per minute without sacrificing any accuracy, this crisp multihead weigher will allow you to weigh more product than ever before and without the risk of costly packet overfill. 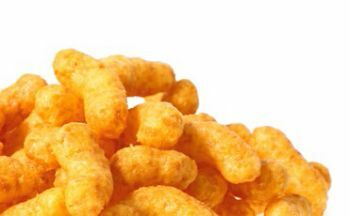 What are the benefits of getting a Crisp and Snack Multihead Weigher? User-friendly - our multihead weighers can all be fully controlled via an intuitive touchscreen display, so you can tweak settings to make things as efficient as possible. All machines also have storage space for 200 different recipe settings, so you can switch seamlessly between products and combinations of products being weighed. Modular design - the modular design of our multihead weighers makes removing and replacing parts simple. You don’t need any special tools to do so and the machine can automatically tell which part has been replaced, so you don’t need to reprogram or address them. No springs - unlike other multihead weighers, ours don’s use internal or external springs to operate hopper doors. Instead, they make use of the innovative Direct Drive motor system. This makes for fewer moving parts and less chance of breakage. Easy to clean - all parts of our multihead weighers are made of stainless steel that’s been electrolytically polished for added hygiene and easy cleaning when required. Machines are also built to be IP67 rated, preventing water ingress. 24/7 support - problems don’t just happen 9-5, so we make ourselves available round the clock to offer telephone support. For issues that can’t be resolved with a call, we also offer a 24 hour call-out service. Low levels of noise - despite their speed, our weighers don’t make for an excessively noisy working environment. All machines operate below 75 decibels, which is equivalent to a vacuum cleaner or radio. 24 month warranty - we understand that any unforeseen downtime costs money, so we offer a full 2 year warranty on all parts. 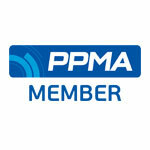 So, any downtime you do have is minimised and you can get back to quickly weighing products in no time. Resolve issues remotely - with the option of secure remote access, many problems you may encounter can be resolved without even needing an engineer on site via secure VPN. 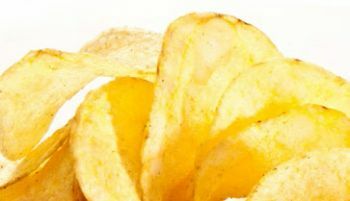 How do I get a Crisp Multihead Weigher? Just get in touch to order your snack multihead weigher today. 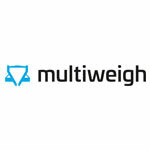 All you need to do is let us know which specification you would like or what product and pack size you plan on weighing. 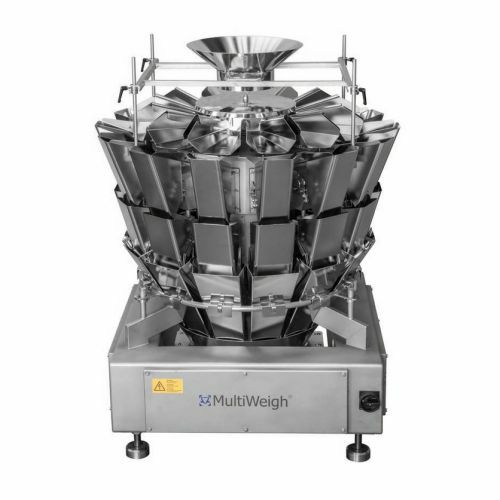 Don’t know which specification or multihead weigher is best for you? We understand all the different specifications can be confusing and it may not be immediately clear what machine is best for you, so we’re more than happy to help advise you on the best weigher for your production line.